Do you have a big project on the works and you’re looking to hire a concrete contractor who’s good at concrete construction? 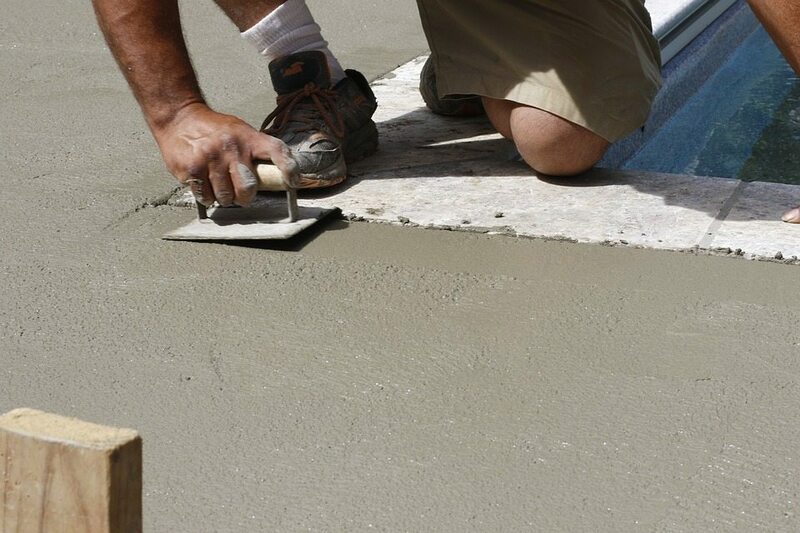 Then you should check out our concrete services at Longhorn Builders. We at Longhorn Builders provide our customers with the flexibility and capacity to take on any project size, allowing us to be your one-stop shop when it comes to everything about concrete construction projects. In fact, we believe in the capabilities of concrete as a material as well. It is the most used material than any other man-made material on the planet, with about a cubic meter of it being produced annually.